Liberty is so supremely important to the entire human world; it seems desirable to try to put four main tenets as clearly and concisely as the philosophical complexity of the subject will allow: (1) Interpersonal liberty requires an explicit, pre-propertarian, and purely factual, theory. (2) Liberty is and need only be morally desirable in systematic practice, not in every logically possible case. In practice, there is no clash between the two main moral contenders: rights and consequences. (3) It is logically impossible to justify, ground, or support any theory of liberty or its applications. Theories can only be explained, criticized, and defended within conjectural frameworks. (4) The state is inherently authoritarian and also negative-sum. It reduces welfare overall, with the losses compounding over time. 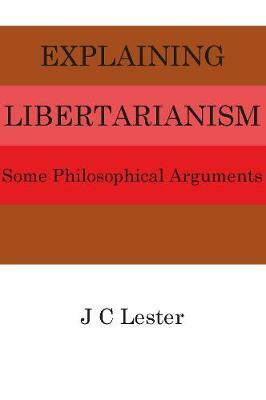 Libertarian anarchic order is the positive-sum solution to illiberal political chaos."